City of Zagreb is cultural, scientific, economic, political and administrative center of the Republic of Croatia with seat of Parliament, President and Government of the Republic of Croatia. Written documents first mention Zagreb in 1094, with finding of Diocese. In 1242, Zagreb (then Gradec) was proclaimed Free Town of the Kingdom by the Golden Bull of Croatian-Hungarian King Bela IV. In 1557, Zagreb was for the first time mentioned as the capital. In 1669, Jesuits find first Academy. The year is taken as the year of establishment of the University of Zagreb. 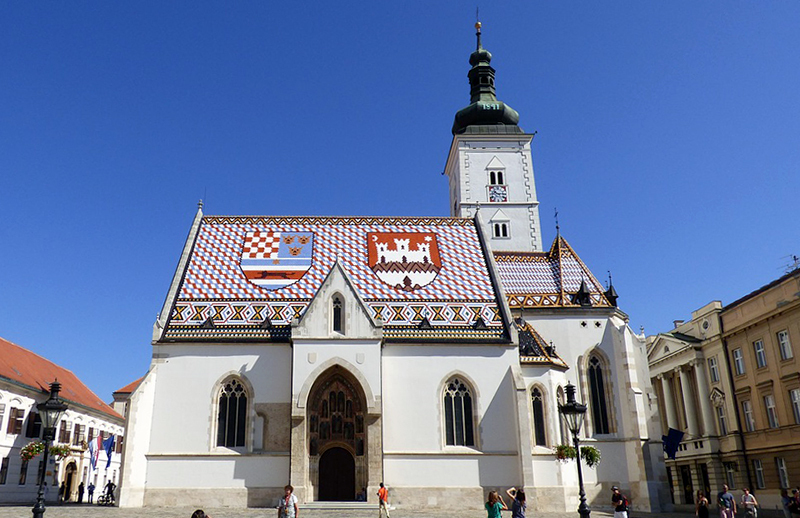 In 1776, Croatian Government moves from Varaždin to Zagreb. On June 25, 1991, Croatian Parliament proclaims independence and sovereignty of the Republic of Croatia. Zagreb becomes the capital.